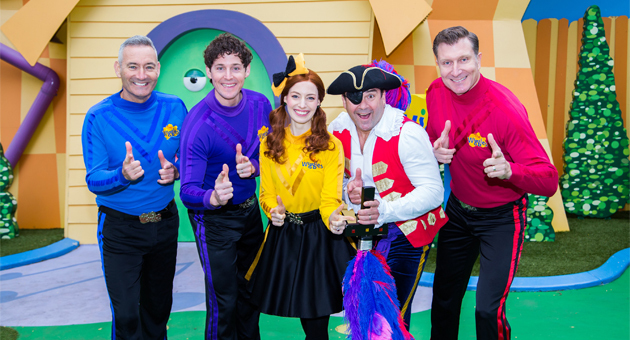 It’s a Wiggly wonderful time at Australia’s largest theme park because the Wiggles will be returning to Dreamworld for a special live performance at 10.30am on Friday December 14! The show is included in your Dreamworld ticket or season pass, so bring your little ones along to join Australia’s most beloved children’s performers for a morning of dancing and singing. Get your Wiggle on and book your child one of their most memorable moments! Watch as their face lights up during an exclusive, private meet and greet with their favourite Wiggles characters at Dreamworld. 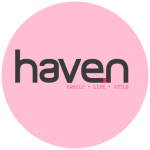 Head over to our Facebook page @havenhub for your chance to win a meet and greet with The Wiggles and a day out Dreamworld!